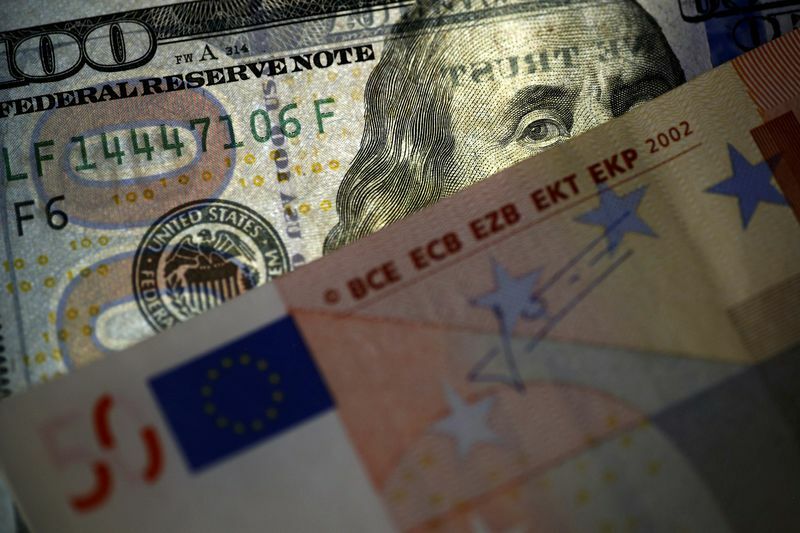 The Euro-Dollar has severely fallen in recent weeks, trying to go under 1.17 this morning, as the pair pointed to above 1.24 a month earlier, a fall of around 700 pips. And no evidence does, for the moment, betting on a rebound. However, in the medium term, several opinion bulls are beginning to be heard. This is particularly the case for UBS and TD Securities, which have posted today forecast to be rather positive for the EUR/USD pair. It was felt, however, that the short-term risks weigh on the Euro, pointing in particular to the case of Italy, which has clearly increased these risks. In the long term, it is estimated, however, that deficits in US, in the face of the very large surplus of the Euro Area and its economic growth should support the european currency.